A new documentary featuring Maynard James Keenan and Eric Glomski will be released in America next year. 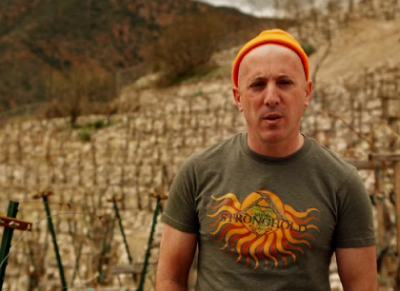 The film examines the Tool frontman’s experiences making wine in Arizona and it will debut on February 19, 2010. It’s being made by Ryan Page and Christopher Pomerenke, who created the documentaries ‘Moog‘ and ‘The Heart Is A Drum Machine‘.